With over 10 years of experience in the Los Cabos real estate market, our team has successfully promoted hundreds of rental & sale properties. We are dedicated to helping you find your "perfect property in paradise"! 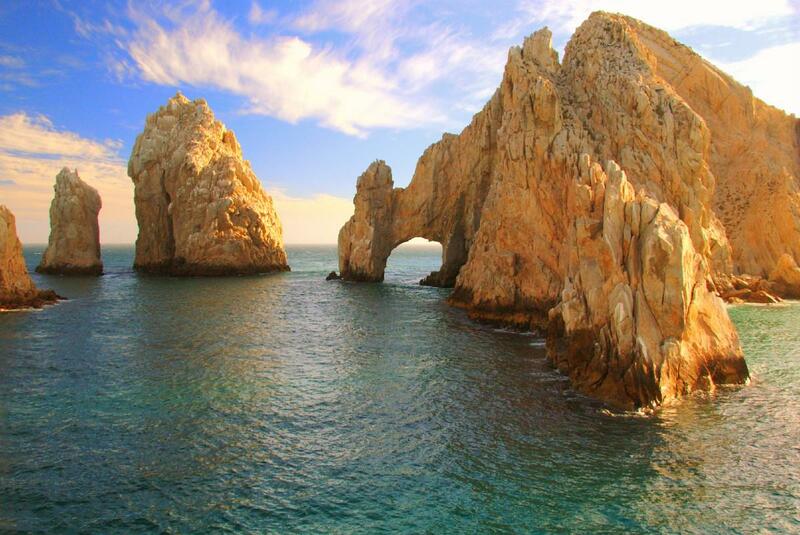 Already own your dream home in Cabo? Let our Home Care Specialists assist you with all of your property management needs. We strive to make ownership a worry-free experience!